Oh Amazon, how well you know me! Behind with so much already this week, but this was/is my nod to ‘Earth Day’. Which was in fact yesterday. I’ve been getting quite irritated with plastic more recently, and properly wince every time I have to throw some away. Horrible. 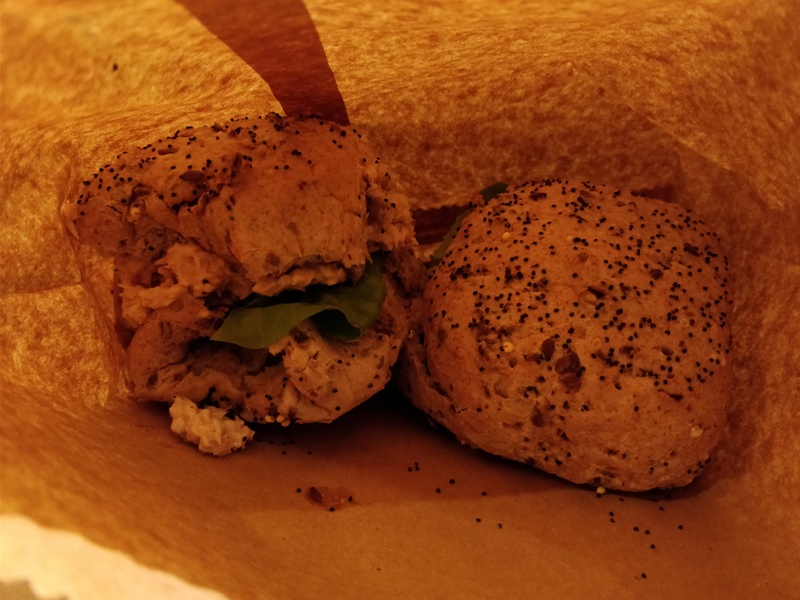 So one thing that has changed are sandwiches in brown paper bags, not the plastic ‘freezer bags’ as before. Cheaper, recyclable, can store seeds in them, and a total #win if hosting a hyperventilating guest. What’s not to love? Generally you have to lead with it, sometimes you don’t (my absolute favourite conversations), but on the whole I just can’t be bothered with it for too long anymore. Particularly with someone I would regard as more than an acquaintance. This is definitely one of my ‘things’ as I’m getting old. It feels like life is far too short for just exchanging niceties; I want to know the good stuff: what makes you happy, angry, sad, motivated, dream, wreckless, inspired, skip, worry…. anything! Talk about things that are real, not things that you think people want to hear or will be impressed by. The best relationships I think are formed out of these sorts of conversations, and my absolute ambition is to have as many of both as humanly possible. I reckon it’s actually how humans make things possible. I love it! My favourite presents to give, or receive, are books, umbrellas or wellies. I can’t think of anyone who wouldn’t find joy or usefulness in any of these things! Now, I can’t decide whether I feel a bit scared, or a bit happy about this. 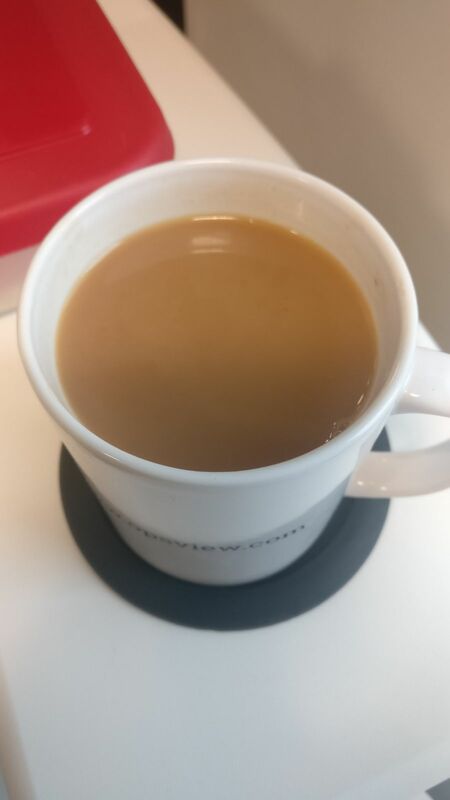 Scared in that this could have so many implications for so many people, and really negative ones…but then again Fearne Cotton has much better hair than me, which is indicative of joy, and so who am I to question her knowledge of such a complex human emotion? On the flip side I’m happy about these ‘happy’ books because I hope (in that they aren’t overtly dictatorial), that they force or challenge thinking. It’s forced me to really think. Because eventually, when I’m a grown up, I’m going to have a job making people feel happy. All of this has taken over my little mental world of late, and has increased a burning desire to going travelling tenfold (I am never far away from chronic wanderlust), but specifically to visit Bhutan. For a start it’s in one of my favourite parts of the world, but it also rules by GNH, or ‘Gross National Happiness’; an official index which influences policy with the ultimate goal of achieving a smiling population. I need to read up more because I’m not sure how successful it is, or how they even go about, but I love the bravado of this tiny country looking at how the rest of the world works, and just going….'”nope”. They are working at it from the inside. 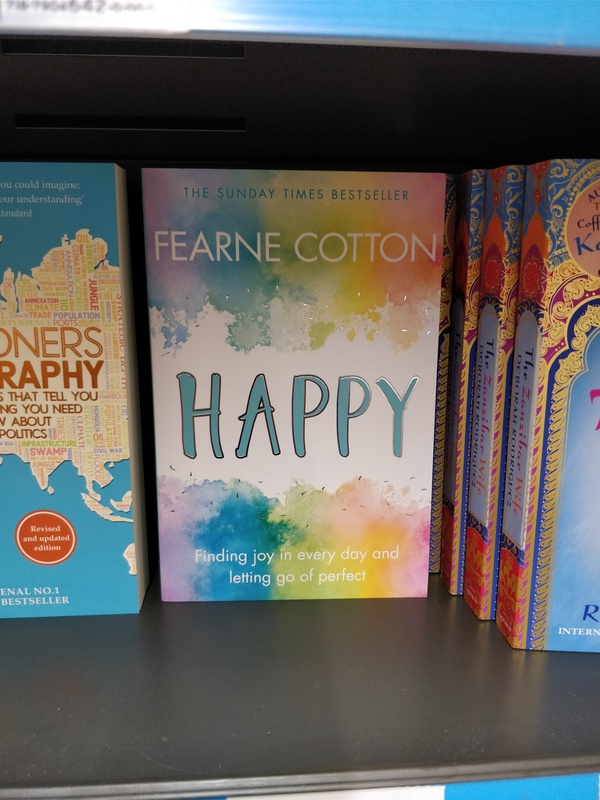 Which is I’m being kinder than I actually feel about the proliferation of these ‘happy’ books, because at least they are a start. We may have been lumbered with Theresa, but at Fearne is having a bash on our behalf. A revolution could start at Waterstones. I’m not too sure where I’m going to be honest with this bizarre ramble, other than that ‘happiness’ is massive, and I don’t always understand it, but I love to feel it, and I’m fast learning that saying ‘nope’ can sometimes actually help achieve it, and the rest, well, it definitely is an inside job.